Wine is fine, but some evenings call for a dram of something stronger. 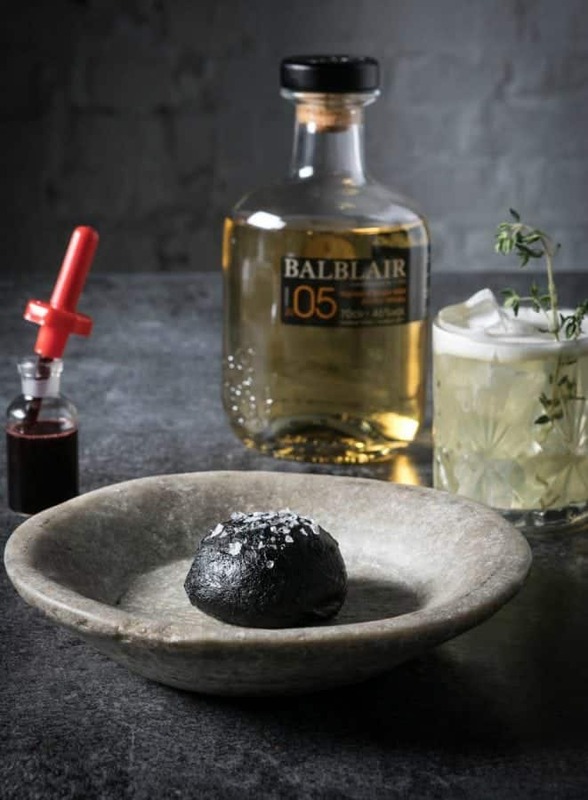 Multi-award winning Single Malt Scotch whisky distillery, Balblair, have collaborated with Scottish culinary creatives Dram & Smoke to produce a number of recipes designed to be paired with whisky. Enjoy with a dram of Balblair 05. Further information on Balblair can be found at balblair.com.